PNY’s new Watch2Win contest has started! 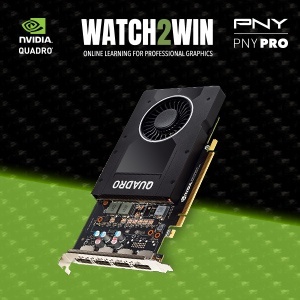 WATCH2WIN has long been the foundation of PNY's graphics e-learning program for customers who use NVIDIA Quadro professional graphics boards to accelerate their workflow. 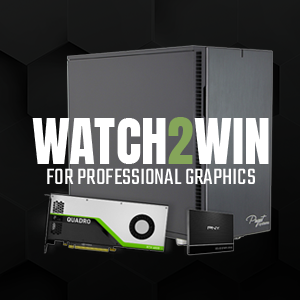 WATCH one of the NVIDIA Quadro GPU product snapshots at www.pny.com/W2W to learn which of these advanced pro graphics solutions are right for you and be entered into the contest for a chance to WIN an NVIDIA Quadro RTX 4000 Powered Workstation from Puget Systems. 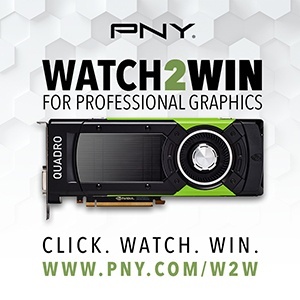 WATCH2WIN has long been the foundation of PNY's professional graphics e-learning program for resellers and end-users. We are very excited to be launching our completely new WATCH2WIN program that is much more interactive and engaging, but just as informative. 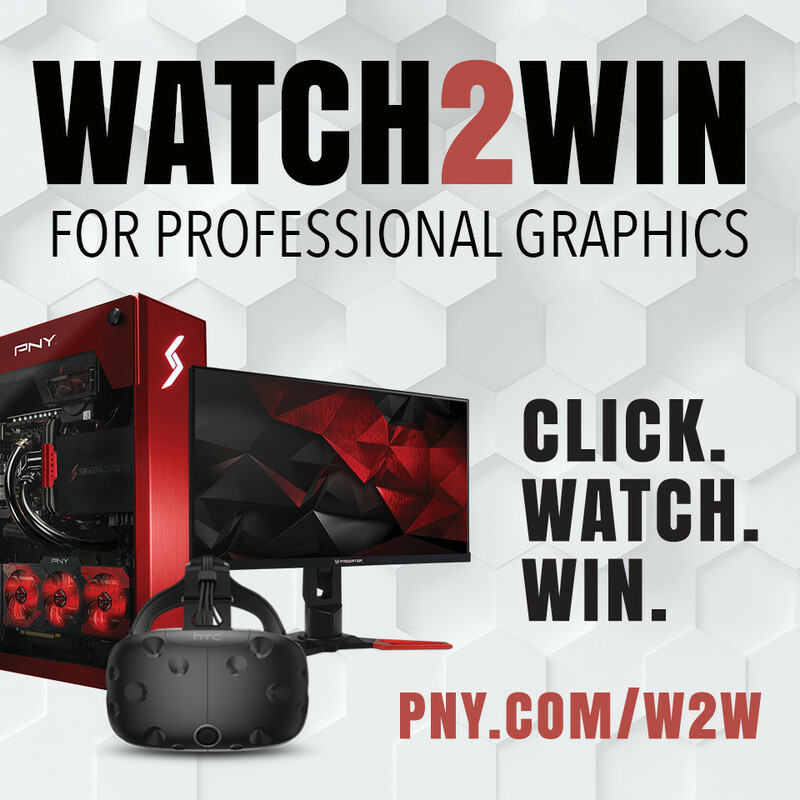 PNY’s new Watch2Win contest has started! 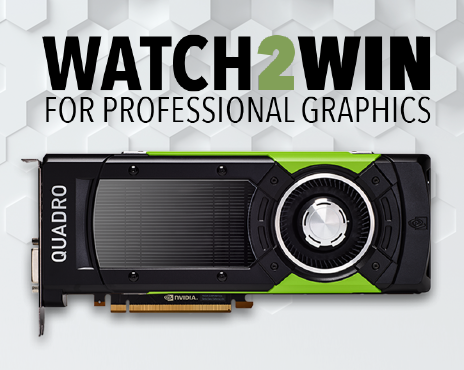 WATCH one of the NVIDIA Quadro GPU product snapshots at www.pny.com/W2W to learn which of these advanced professional graphics solutions are right for you + WIN great prizes.